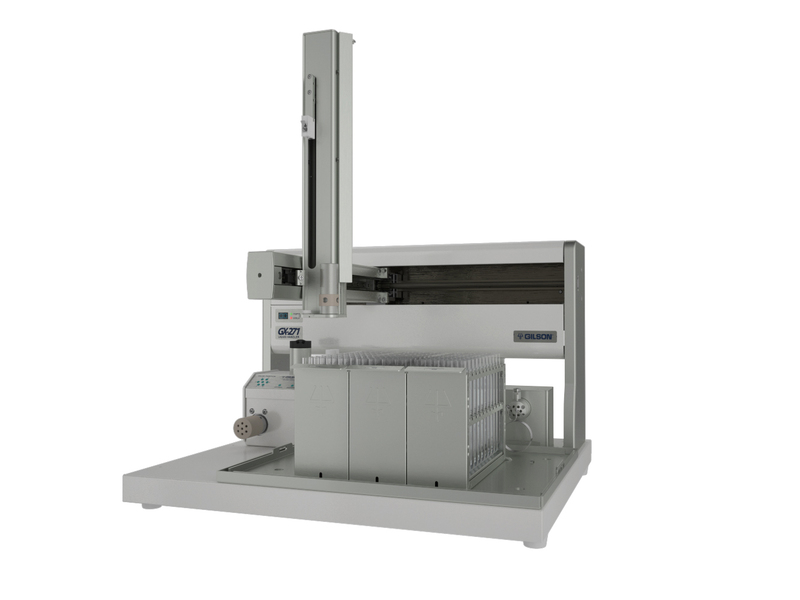 This liquid handler provides a versatile, large capacity platform that can be configured for injection, fraction collection, and re-injection as part of a semi-preparative or preparative HPLC purification system. 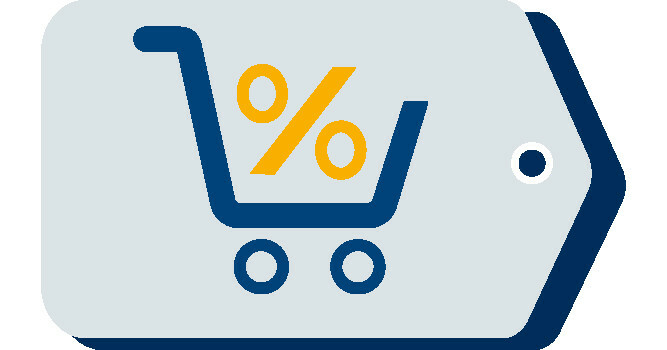 With optional accessories, it can also be used as a flexible liquid handler for performing a wide variety of automated, unattended liquid handling applications. This liquid handler features the GX Solvent System with immediate access for up to five solvents. 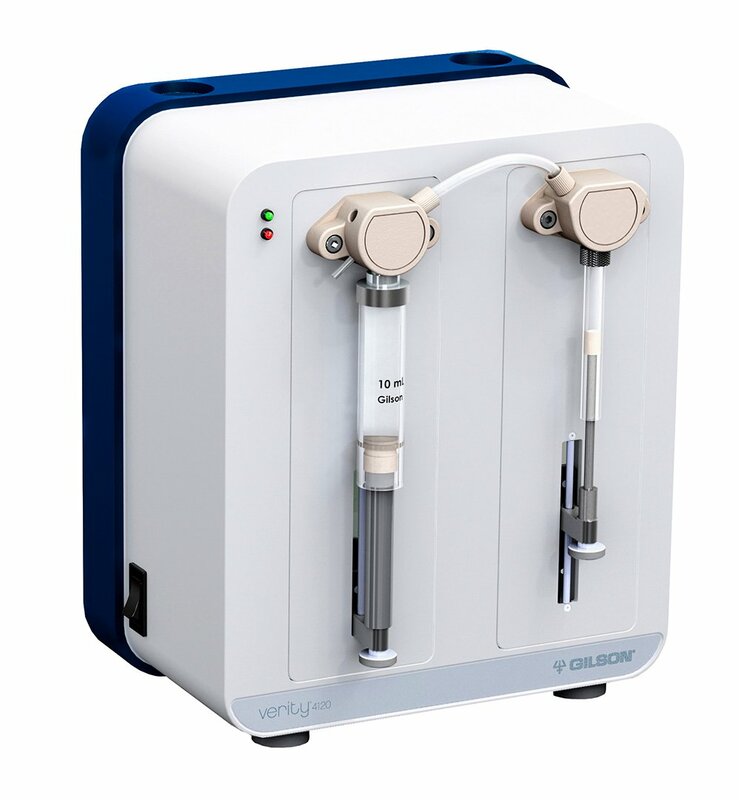 The GX Solvent System is a novel syringeless solvent delivery system that offers a large dynamic working range of 2 µL to 100 mL and flow rates of 1 µL/min to 25 mL/min, without changing or replacing syringes to accommodate the different volumes and flow rates. The Direct Injection Module offers an injection port that is integrated into the valve, removing a source of potential carryover. 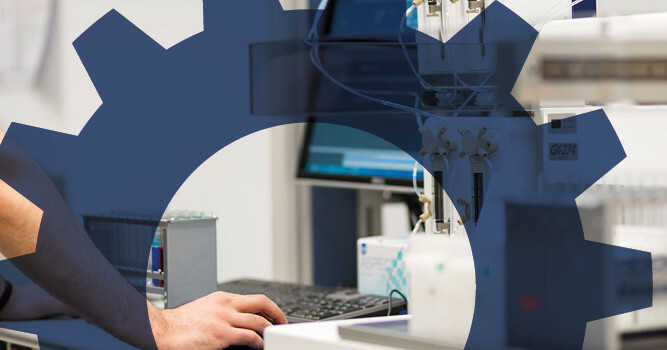 The continuous flow path design on all injection valves allows the system flow to continue even as the injection valve switches from load to inject, ensuring consistent pressure and flow for flow rates up to 200 mL/min. With separate injection and collection pathways, this liquid handler ensures that fractions are never contaminated from the injection process. 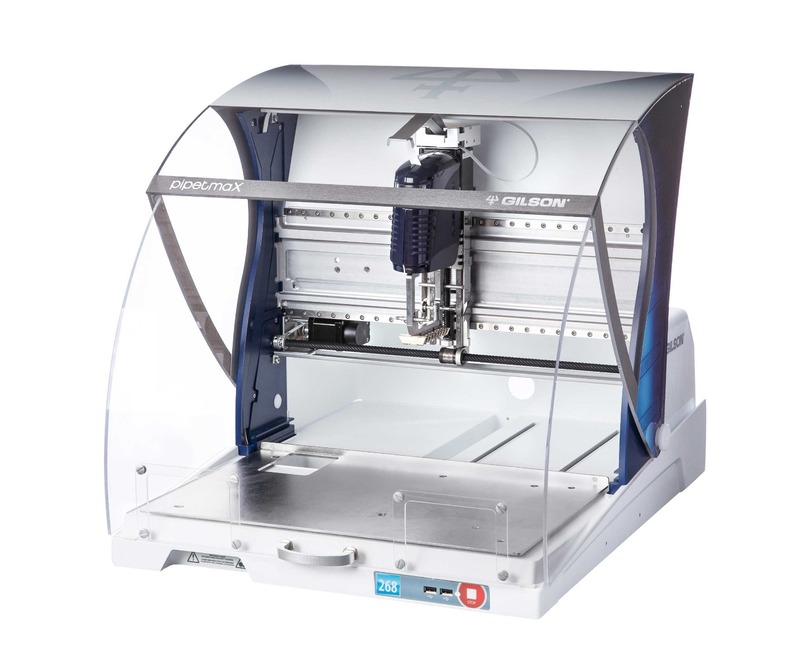 With its enhanced bed capacity, this liquid handler takes up only 33 inches of linear bench space. The bed design holds up to six sample racks (up to 576 13-mm test tubes on bed) in an extremely efficient and open design. It also features the Jet Wash Rinse system, which includes a high-flow rinse pump that provides fast and efficient probe cleaning with up to six rinse solvents.